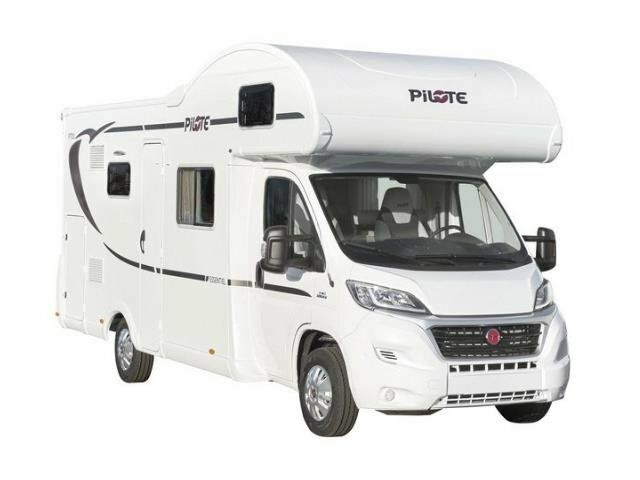 This motorhome is a must for a large family and those of you that like space and comfort. 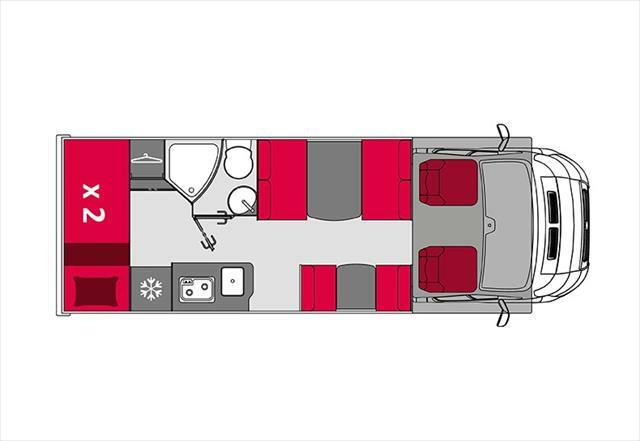 These models have two double beds, two bunk beds and a side dinette convertible into a single bed, they offer accommodation for up to six persons. Child Seats : 2 Facing Rear Baby seats or 4 Booster seats can be fitted and must be pre-booked, otherwise cannot be guaranteed. Please advise age and weight of child on booking.